Will not mar shoes or floors - reducing maintenance costs of touching up on floors. 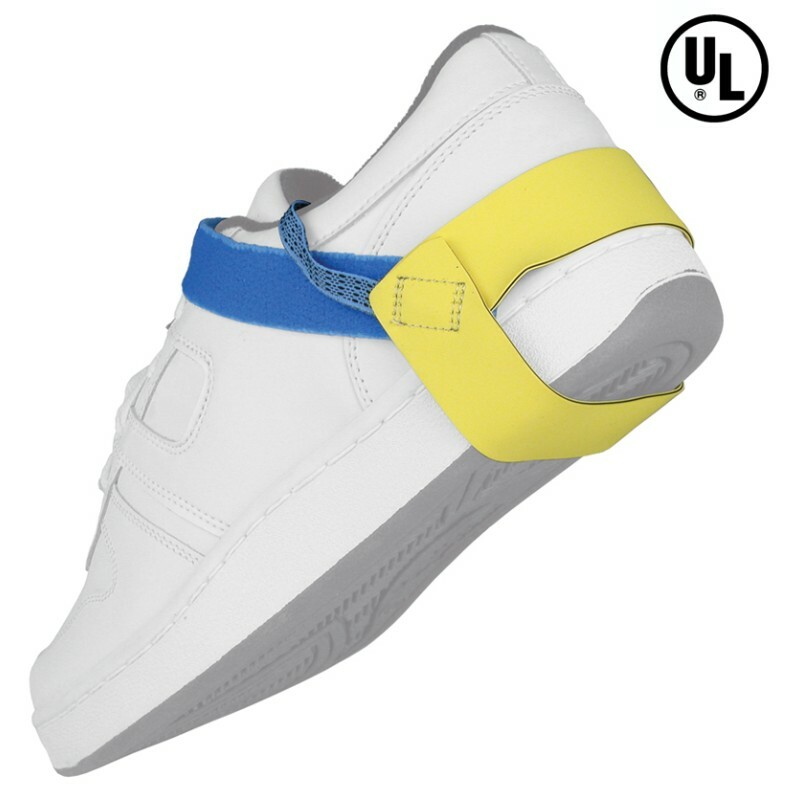 Size adjustable material expands to fit most shoe sizes comfortably and flex during walking. Independently reviewed for adequacy of the product's design. Provides lot traceability to ensure quality control and tracking information. This item is made in Rochester, NH and stocked in Canton, MA.